Call now to BOOK you seat on 07 5520 5068. Weekly training courses for electrical workers needing Low Voltage Switchboard Rescue and CPR. Trusted by the ESO, our courses are up to date and will give you the skills to rescue and resuscitate an electrical worker from a live LV panel. Our Low Voltage Rescue Course, which incorporates a fun, high impact and hands on approach, covers the course codes UETTDRRF06B Perform Rescue from a Live LV Panel and Provide CPR HLTAID001. 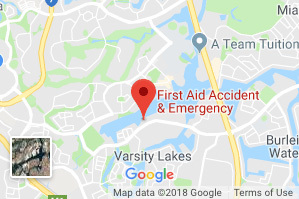 So if you need your Low Voltage Rescue and CPR certificate on the Gold Coast, book a group for your workplace or come to one of our public courses at our Varsity Lakes First Aid Training Centre. 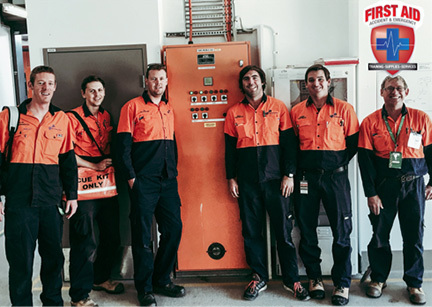 All our electrical training courses can be delivered onsite on the Gold Coast, Brisbane and SE QLD locations. Both large and small groups are welcome. 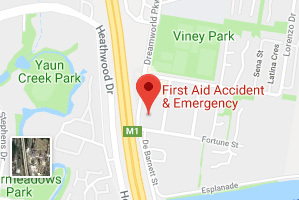 First Aid Accident & Emergency specialise in switchboard rescue training, we have over 12 year of experience training the largest electrical contractors in SE QLD. This course covers the rescue of a person from a switchboard, risk assessing, PPE required and how to implement the correct procedures. Watch this video to see one of our onsite LVR/CPR courses. *These videos are a basic guide and is not for training purposes. 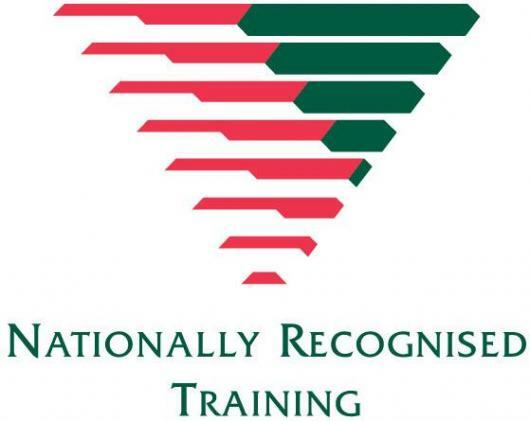 Considered the leading training organisations for Low Voltage Rescue and CPR by electrical contractors. This course is validated by the Electrical Safety Office ( ESO), an also compliant with the standards: Managing Electrical Risk in the Workplace. This course is for Electrical workers, spotters and trade assistants that may work on or around energised circuits. Low Voltage Switchboard Rescue and CPR is completed in a reasonable time frame and will teach you everything you need to know to rescue and resuscitate an electrical worker. Please refer to the Electrical Safety Act for training requirements. A person conducting a business or undertaking must ensure workers who are required to perform, or help in performing, electrical work are competent in rescue and resuscitation in accordance with recognised practices in the electricity industry. To provide the participant with the knowledge and skills required to rescue a person in contact with low voltage live electrical conductors and equipment. Participant’s need to have six (6) months on job experience within the electrical industry. Participants must be 14 years or older. Participants under the age of 18 are required to provide a consent form completed by their legal guardian which can be accessed by clicking here. There are no qualification pre-requisites for this course however it is recommended that participants have sufficient literacy, language and numeracy skills to successfully complete the course. Examples of these are: basic writing skills, ability to understand English and verbal communication, ability to count to 30, calculate basic ratios, use a timer and tell the time. If a participant feels they need individual support in any of these areas please contact our Administration Manager on 07 55205068 or by clicking here. There is a physical component to this course. Participants will be required to participate in role play activities, practical assessments, be able to perform 2 minutes of uninterrupted CPR and have the ability to move a patient at least 3 metres (one man drag). Please contact us prior to training to discuss any concerns on 07 55205068 or by clicking here. $75.00 per participant. Must be able to present a valid student card/concession card on the day. Inability to present valid ID on the day will result in the balance of the standard fee being payable. Free Student Resources: FAAE provides a great range of student resources available to all participants which is accessible by clicking here. FAAE highly recommends if a participant has no previous Low Voltage Rescue and CPR training experience that they complete pre-reading of the ABC of CPR guide prior to attending the face to face training. 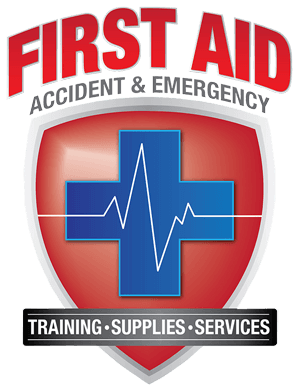 First Aid Accident & Emergency offers a hands on approach to training with progressive assessments throughout the course. Assessments undertaken include: written/oral assessments, practical and role play demonstrations and completion of an incident report form. 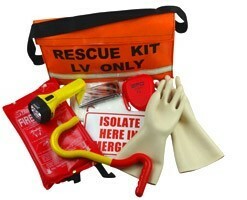 A combination of these assessment methods will provide the participant with the required skills and knowledge to rescue and resuscitate an electrical worker confidently.The assessor on the day of training may require a student to complete additional learning if they do not have the knowledge or skills to competently complete this course. Further face to face training will be organised at no cost until the participant meets the requirements. Q: Who should take the LVR and CPR course? A: The LVR and CPR course is for electrical workers, spotters and trade assistants that may work on or around energised circuits. Q: What are the entrance requirements for the LVR and CPR course? Have six (6) months of job experience within the electrical industry. Be 14 years old or older. If under 18 year old, have a valid consent form from a parent or legal guardian. Q: What are the physical requirements for the LVR and CPR course? Perform CPR for 2 minutes uninterrupted. Move a patient 3 meters (one man drag). Q: How much does a LVR course cost? A: The standard cost for our Low Voltage and CPR course is $80.00 per person. Cost for Student/Concession is $75.00 per person. Q: How long is the LVR and CPR certificate valid? Q: How long is the LVR and CPR course? For more FAAE FAQ’s click here. 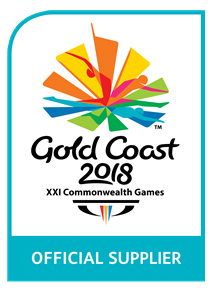 This course is available at both our Varsity Lakes and Coomera training facilities.